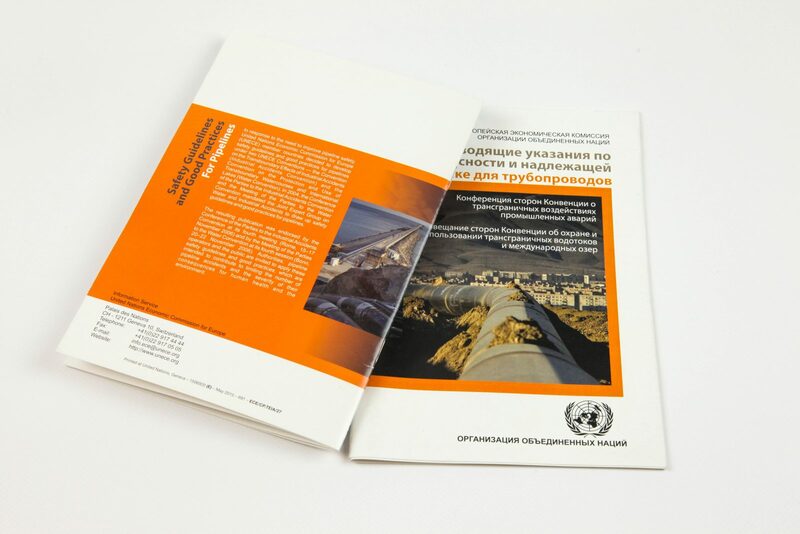 The safety guidelines and good practices, as presented in this publication, were endorsed by the Conference of the Parties to the Industrial Accidents Convention and by the Meeting of the Parties to the Water Convention). Both bodies encouraged Parties and other ECE member States to disseminate the guidelines for use by the appropriate authorities. 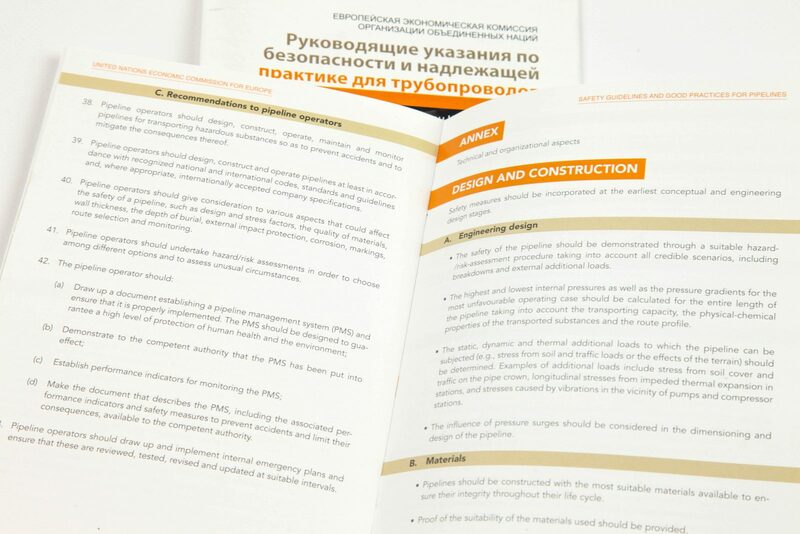 The guidelines have been reissued in 2014 to update the references and provide a basis for their application throughout the region, following their review by the Joint Expert Group on Water and Industrial Accidents. 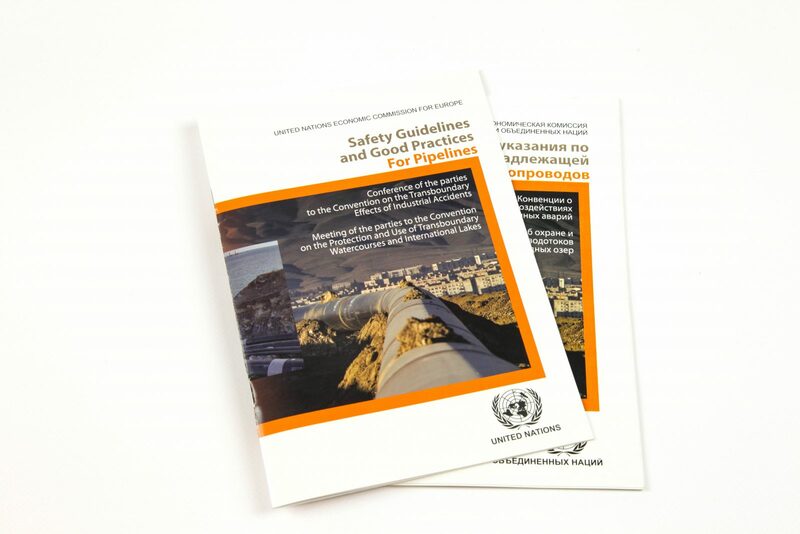 Authorities, pipeline operators and the public are invited to apply these guidelines and good practices, which are intended to contribute to limiting the number of pipeline accidents and the severity of their consequences for human health and the environment.